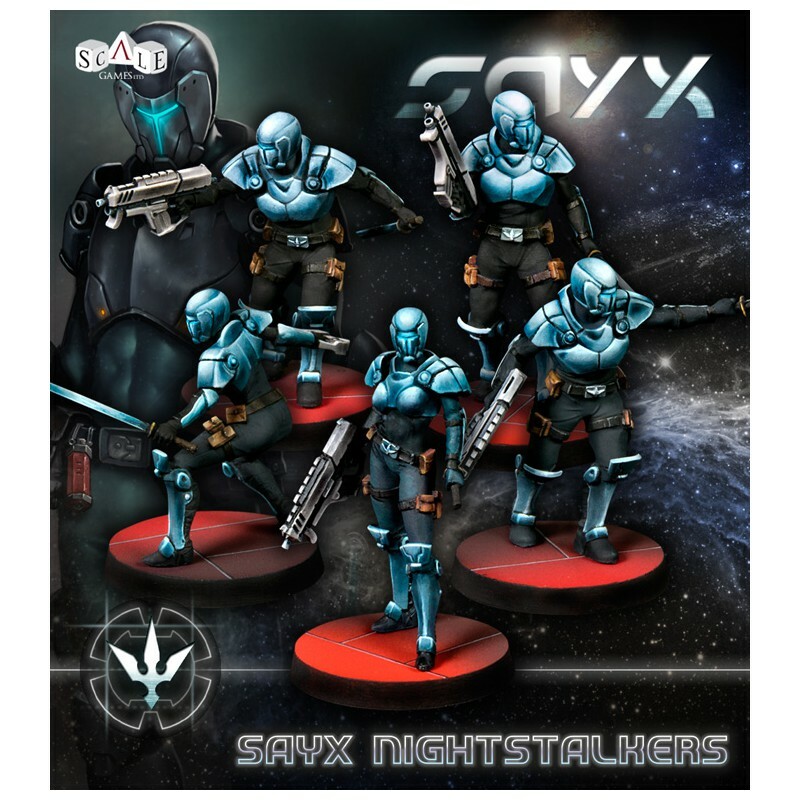 Nighstalkers Sayx booster. 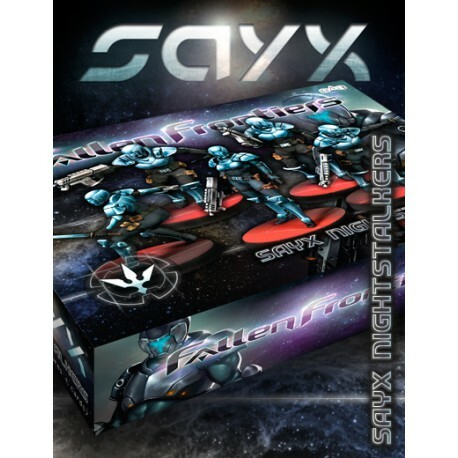 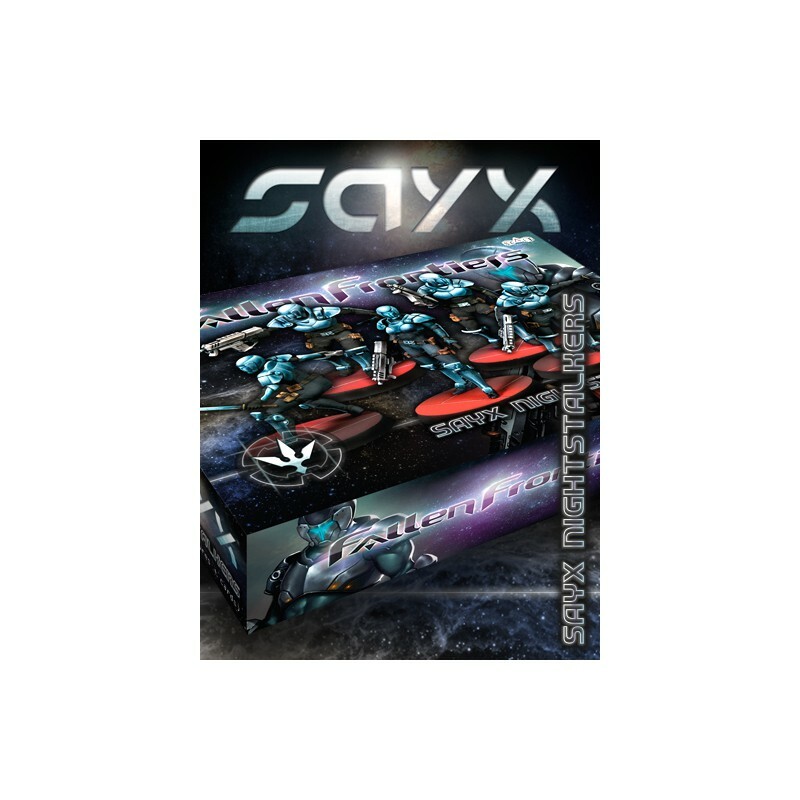 A box set with a new unit of specialists for your Sayx Enterprises task force. 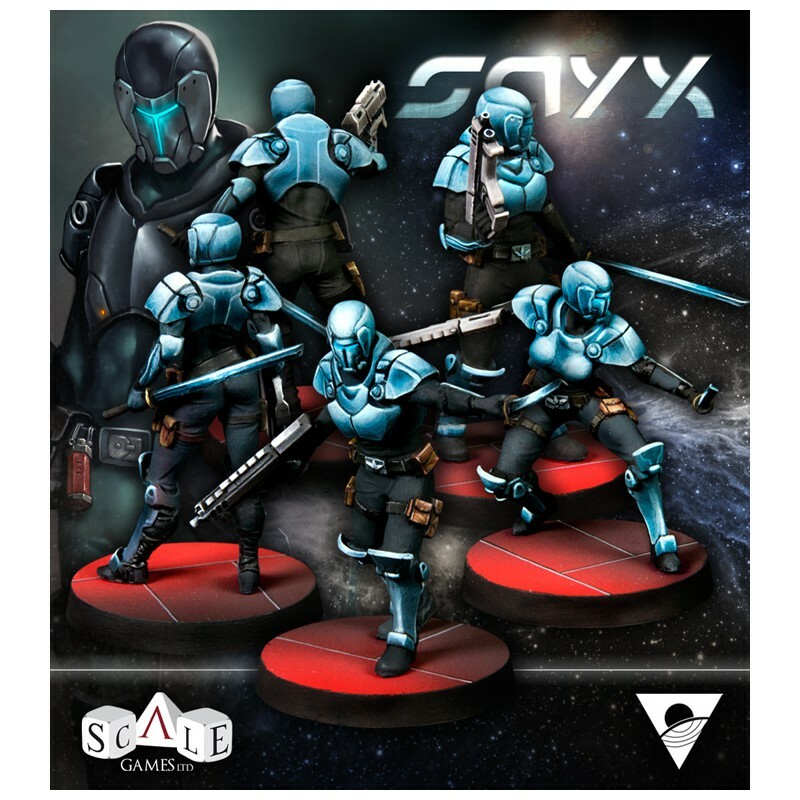 35mm high quality resin miniatures. 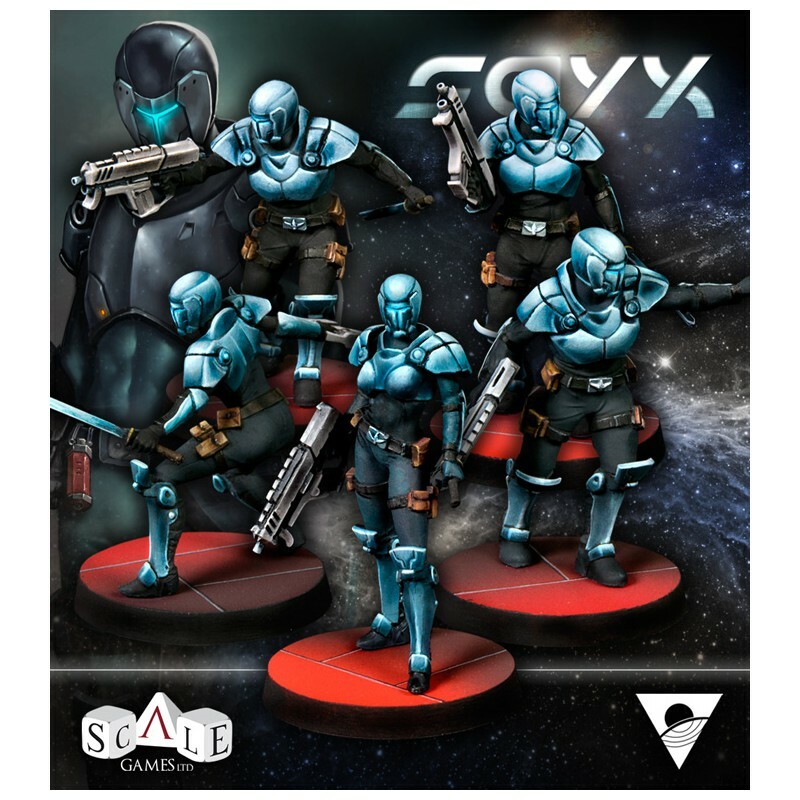 Assembly and painting required.